Small size, big performance. That is what the Arizer Air is about. Are you intrigued? The air is the smallest device manufactured by Arizer brand. Small size, big performance. That is what the Arizer Air is about. Are you intrigued? The air is the smallest device manufactured by Arizer brand. 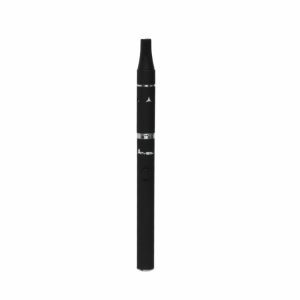 Being a little brother of Solo, it provides the same excellent vapor quality but in a more portable package. The Air gets power from internal rechargeable batteries, which ensure 1 hour of usage before it will need to be recharged. 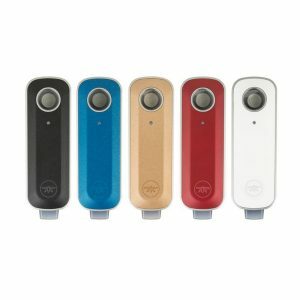 In addition, the vaporizer features a path-through charging function. That is why you can use the device while it is plugged in for charging. You will be also pleased by an optimized heating system and variable temperature control. Different temperature settings allow getting a light smooth vapor or a thick efficacious vapor depending on what you prefer. Besides, the Air is designed with a durable shell. It guarantees protection from general wear and tear. What is more, a vented top keeps the surface temperature of the body cool. 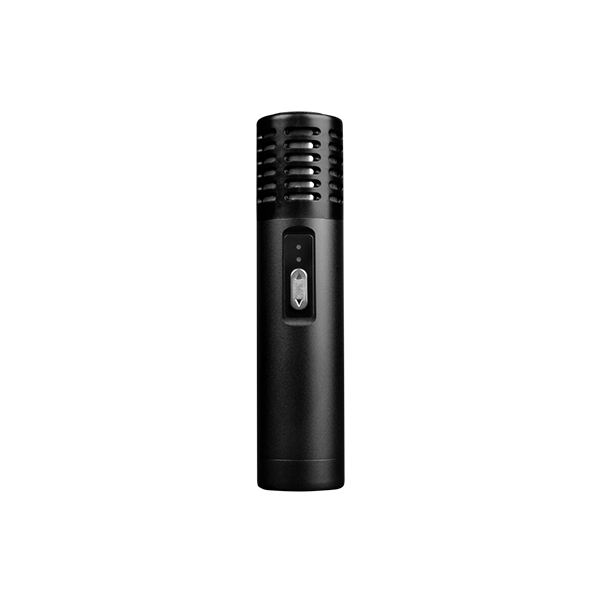 Speaking about appearance, the Arizer Air with its small measurements is very portable. For this reason, you can easily carry it during the day. The durable ultra-compact design comes alongside with various color finishes. You can choose Black, Silver, and Titanium. 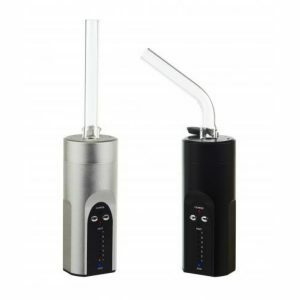 In short, the Air vaporizer by Arizer is a great option for day to day use both at home and when you are out.